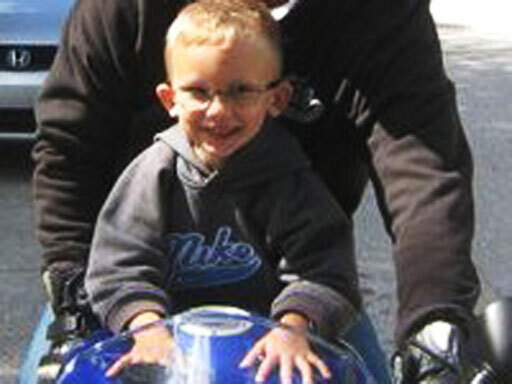 Layton, Utah– Ethan Stacy, 4, on a court ordered visitation by a Virginia judge, was found murdered last evening in Ogden Canyon, Utah. Ethan was originally reported missing by his mother, newly married Stephanie Sloop, and her husband of 10 days, Nathan Sloop. Sloop told Police that Ethan had wandered away from the couples apartment 5 out of the last 10 nights. 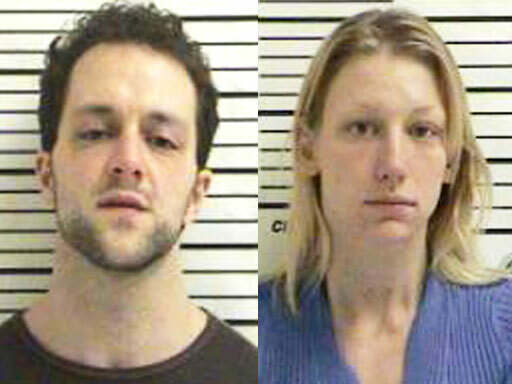 The couple was married on May 1st while Ethan was locked in his bedroom with fresh bruising. The couple was afraid his injuries Might be detected by social workers should he attend the civil ceremony at the courthouse. Ethan was due to spend the Summer with his Mother under a Virginia court order issued after custody disagreements with Ethan’s biological Father. Stephanie Sloop told investigators she bought two cans of lighter fluid for Nathanael Sloop to burn the body before it was buried. The reports didn’t say whether that was actually done. The stepfather disfigured the boy’s face and teeth “in an effort to defeat or delay identification,” detectives concluded in their reports. Ethan Stacy was found disfigured about the face and wrapped in plastic after the Sloop’s told police they found him dead in his bed on Sunday morning. The Sloops are expected to be charged with the murder of Ethan Stacy, as well as desecration of a corpse, no later than this Friday. Please check back to blinkoncrime.com for updates.